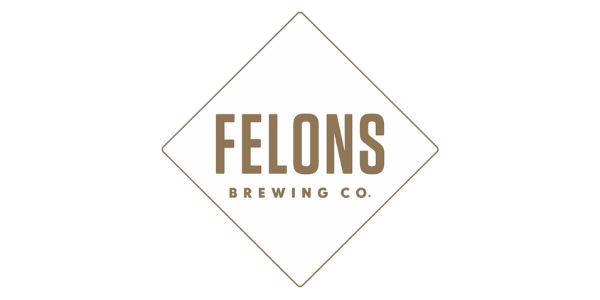 Brisbane’s newest brewery, Felons Brewing Co. is inviting the Brisbane community down to the Howard Smith Wharves this weekend (Saturday 26 – Sunday 27 Jan) to raise a glass in celebration of their first official Brewery Open Day. 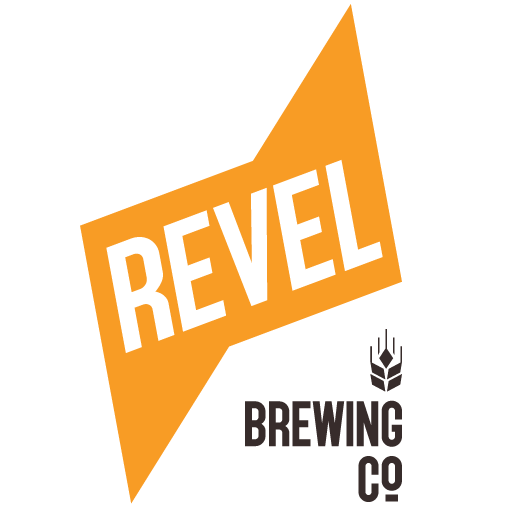 The two-day free event will kick off each day at 11am and consists of hourly brewery tours and beer tastings, as well as live entertainment from 12pm, face painting for the kids, pooch pampering and a much more. Felons will also be activating the lawn outside the brewery’s Fish n Chip outlet with a Beer Truck pouring Felons beer and a Sonny Cider 3-wheel Ape serving their signature drinks, Sonny Cider + Spritz. For more information and to book your one-on-one tour, head to the Felons website.